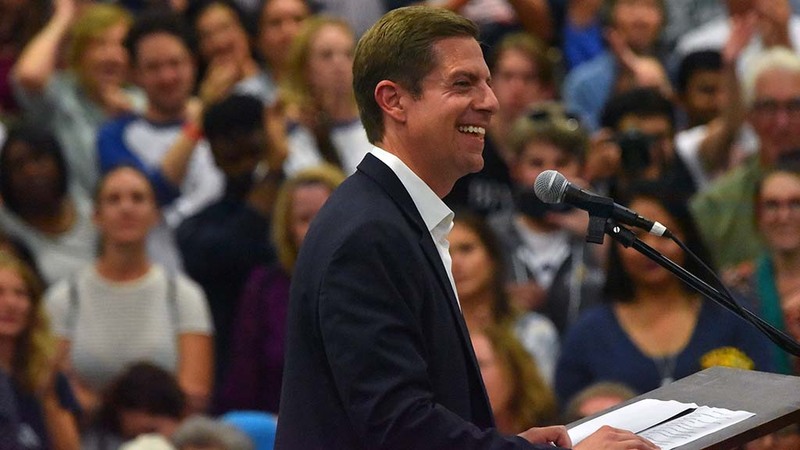 Rep. Mike Levin announced plans for the first town hall meeting since his election to Congress in the district long represented by Darrell Issa. The public town hall is scheduled for 2:30 p.m. on Saturday, Jan. 26, at the Oceanside High School Performing Arts Center. Levin’s staff said the congressman would provide an update on his work in Washington, address the situation at San Onofre and answer questions from constituents. The Oceanside event will be the first in a series of town halls that will be held in communities throughout the 49th District each month. The district encompasses north coastal San Diego and south Orange counties.